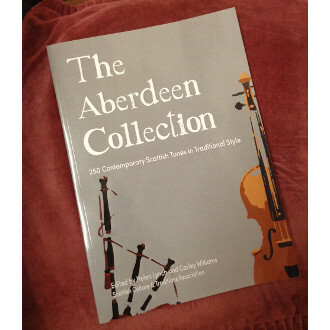 The Aberdeen Collection: 250 Contemporary Scottish Tunes in Traditional Style is a collection of tunes written by tunesmiths who live in, or have a connection with, Aberdeen. 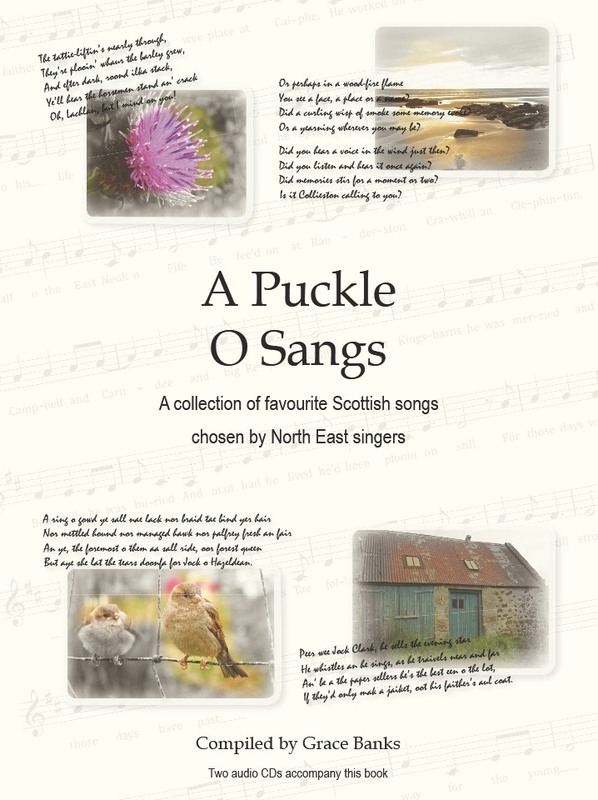 The book is published by Aberdeen University Press and received funding from Vibrant Aberdeen and Stonehaven Folk Festival public arts project. It has a Foreword by Alasdair Fraser and includes tunes from SC&T particpants and tutors past and present as well as a few other weel-kent musician-composers with Aberdeen connections, such as Carol Anderson, Jarlath Henderson, Sara Reith, Ronan Martin, Gavin Marwick and Aidan O’Rourk.Tunes have been collected and edited by Helen Lynch and Carley Williams, and painstakingly transcribed by Nathan Bissette. Thanks for artwork to Jenny Maclean and Pete Coutts, and to all the 97 contributors!! The handwritten manuscripts are a selection from one hundred and twenty compositions thought to have been penned by Scott Skinner in the 1890s which were recently donated by Tarland farmer John Rogie and deciphered by fiddle-player Paul Anderson. The book is being brought out to celebrate the twentieth birthday of Scottish Culture & Traditions Association. 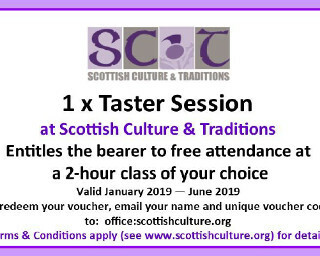 Note that buyers opting to collect must arrange to collect this product from our classes desk on a class night at the MacRobert Building, Aberdeen University. Please present your email receipt when collecting your book(s). Alternative collection arrangements may be possible, contact office@scottishcuture.org .